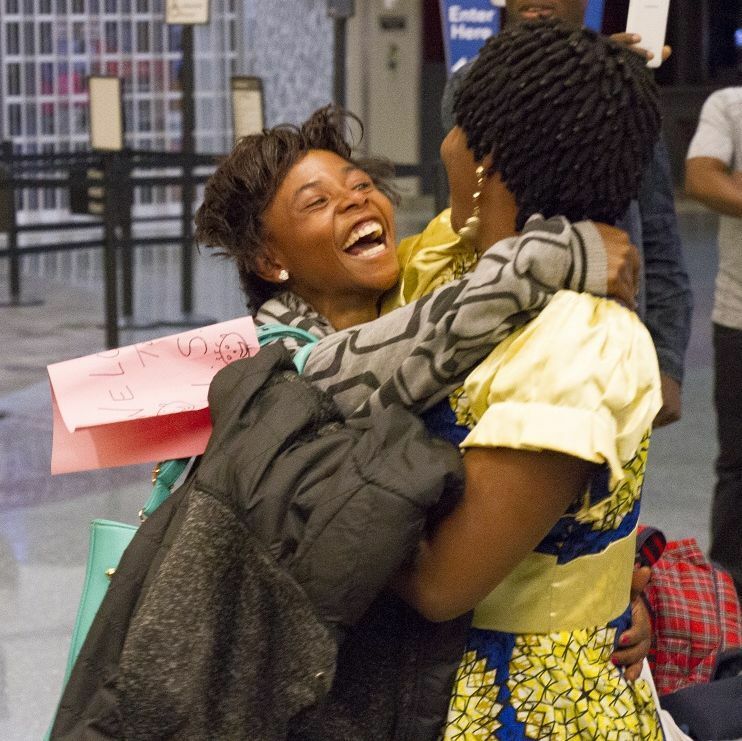 The Agency for New Americans relies on the support of our volunteers. Some positions become available more often than others; however, we are always looking for people who want to help the refugee population and believe in matching volunteers’ unique talents to the needs of ANA at any given time. All volunteers must go through an orientation and background check before they can start volunteering. Please create a profile and sign up through Better Impact. Once you have created a profile you will be able to sign up for a volunteer orientation. 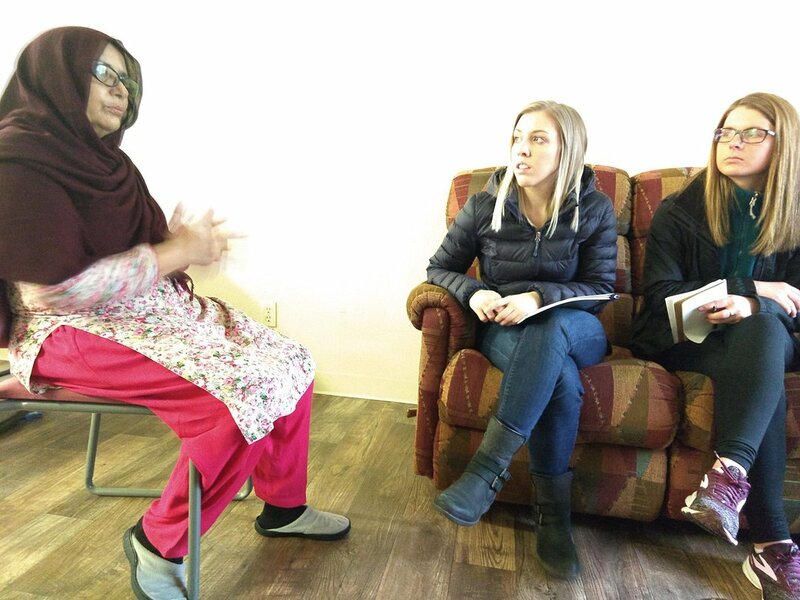 During your orientation you will learn how clients arrive at the agency, the services provided, and how volunteers fit into that larger picture. Additionally, you will learn about current volunteer needs. Currently, we ask for a minimum commitment of 6 months for most placements. If you have questions about volunteering, please call 208-338-0033 ext. 0161 or email our Volunteer Coordinator, Andrea, at agilman@jannus.org. Come make beds and setup kitchens! Volunteers most needed. Great for volunteers with a flexible schedule during weekdays. 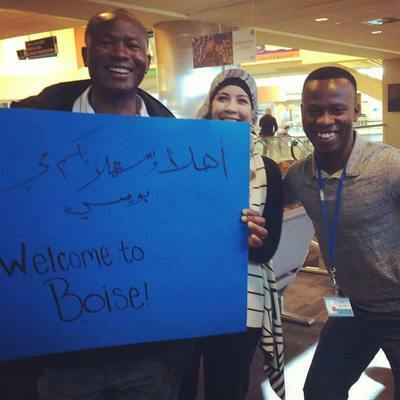 Explore Boise public transportation with a newly arrived refugee! Help newly arrived families adjust to life in Boise! ​We need volunteers to build relationships with refugees giving each family a special friend to help them learn the ins and outs of American life. 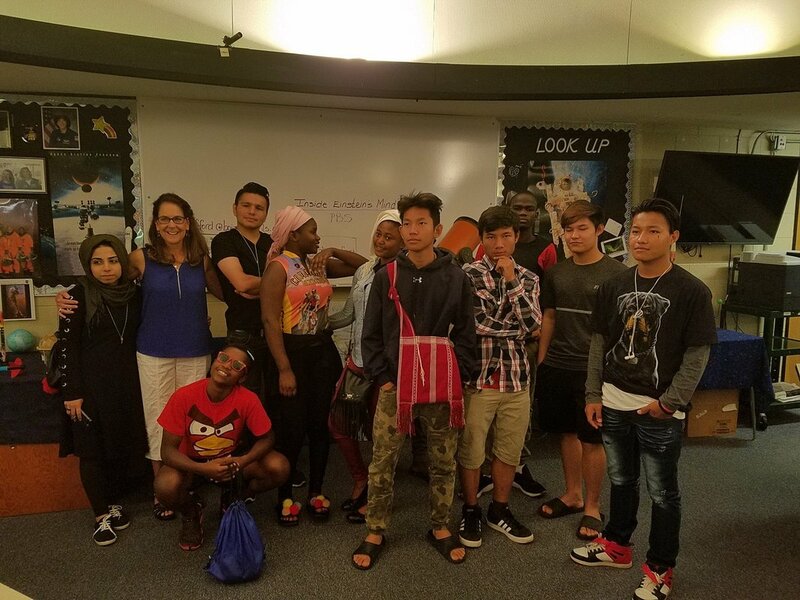 A mentor meets at least once a week to help with English language practice, grocery shopping, paying bills, school orientations, and cultural sharing; such as, having a picnic, going to the zoo, watching a movie, or eating pizza. The first month or two will mainly be helping the family troubleshoot problems that arise and helping them feel comfortable in their new home. 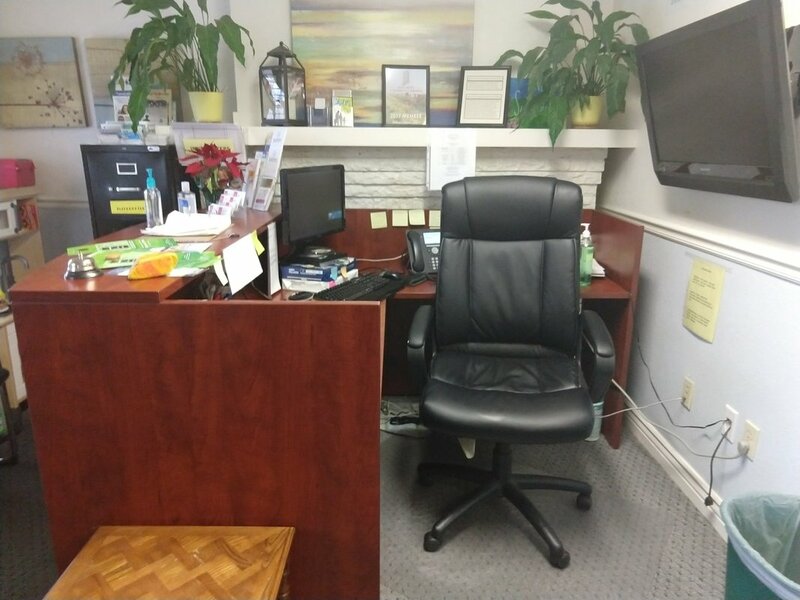 This is a great option for someone who has limited availability during business hours and is available evenings and weekends (as our clients are usually busy during the day), and willingness to volunteer weekly for at least 6 months. Are you a wiz with computers? Do you like being the first person visitors see at the office? Help at the front desk greeting refugees and answering calls. Assist Case Managers with paperwork and filing. Work on promotional and outreach materials. There is a plethora of options available to help in the office during our regular business hours. If you are interested in learning more about the program or if you would like an application form, please email Chadia Mugisha at cmugisha@jannus.org or call her at (208) 955-0168. You can also apply online by creating a profile and filling out an application form here. Visit our REACH Youth Mentor page for more information. ​Volunteers needed. Great for volunteers with a consistent weekly schedule. ​Promote a safe environment for women to meet and socialize! Female volunteers are needed to help with childcare, transport women to the meeting and help setup/take down supplies. 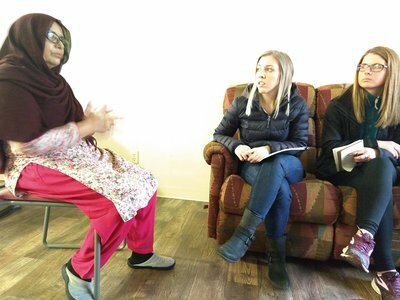 Women's group occurs weekly on Tuesday afternoons. A great option for a youth group, church group, Eagle Scouts, or social group project. 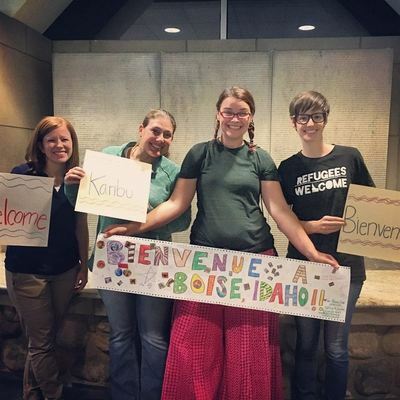 We only resettle in Boise, so if you are too far away to commit to volunteering, please consider a donation drive. Host an event with your church or organization- A great way to celebrate a holiday. Become a part of the fundraising team and help ANA organize fundraising events. Make a difference in your community by using your creative talents to fund sustainable resources for refugees.